Great big garden for the kids and plenty of space in the house for 8 people. Angela was so helpful, professional and available whenever we needed her. Eva was very easy to get in touch with. She expected us with some amazing local snacks for the whole group. The house is very well positioned, close to the beach and clean. 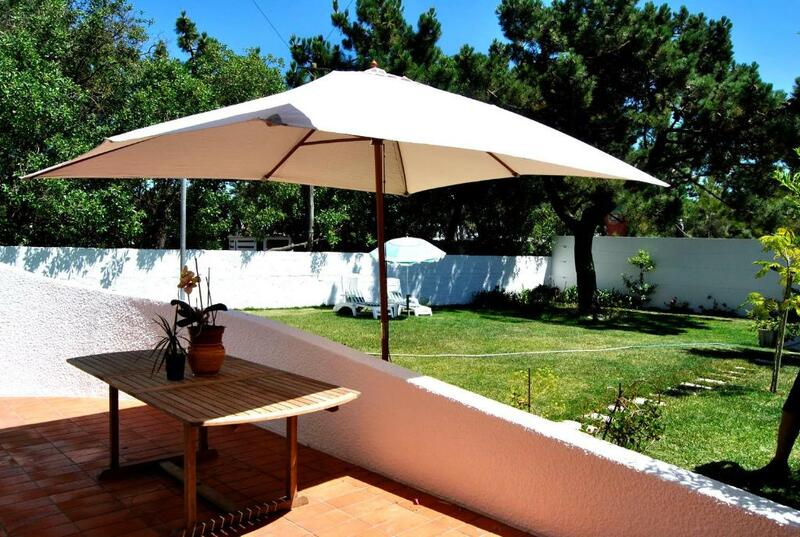 Big garden with barbecue facilities. The whole group was very pleased with this accommodation. 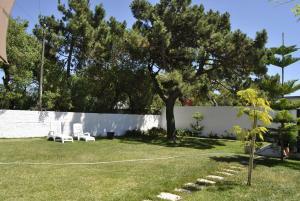 The big garden and the location near to the beach. El chalet precioso y muy cómodo! la anfitriona excepcional, muy profesional y siempre pendiente de nuestras necesidades. Totalmente recomendable!! volveremos sin dudarlo!!! un 10!! Mycket bra läge, jättemysigt att ha en stor trädgård att spela tennis, fotboll på. Helt lugnt och stilla. Mycket rymligt hus med flera terrasser och balkonger. De ligging en ruimte van het chalet. Eigen oprit was ook aanwezig en heel prettig aangezien het erg druk was.. Lock in a great price for Chalet Playa Barra - Vacaciones perfectas en Aveiro – rated 8.3 by recent guests! 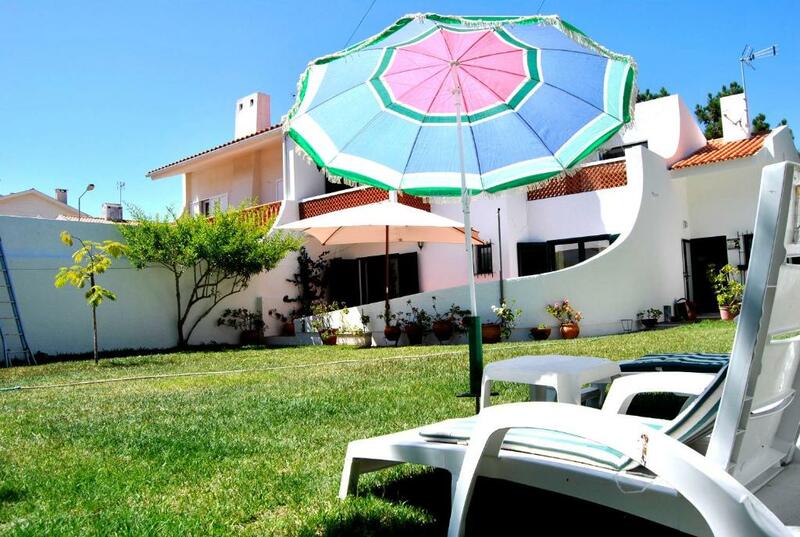 Chalet Playa Barra - Vacaciones perfectas en Aveiro enjoys a location in Praia da Barra, just a 6-minute walk from Barra Lighthouse and 1,500 feet from Barra Beach. Guests staying at this vacation home can use the fully equipped kitchen. 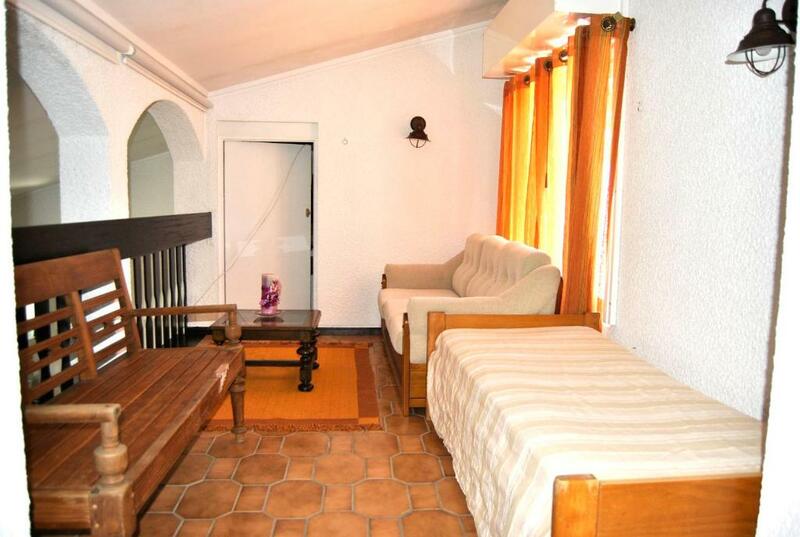 The vacation home consists of 3 separate bedrooms, 2 bathrooms, and a seating area. A flat-screen TV is offered. The vacation home has a grill. 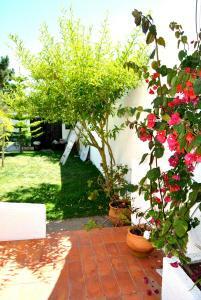 A terrace is available for guests to use at Chalet Playa Barra - Vacaciones perfectas en Aveiro. 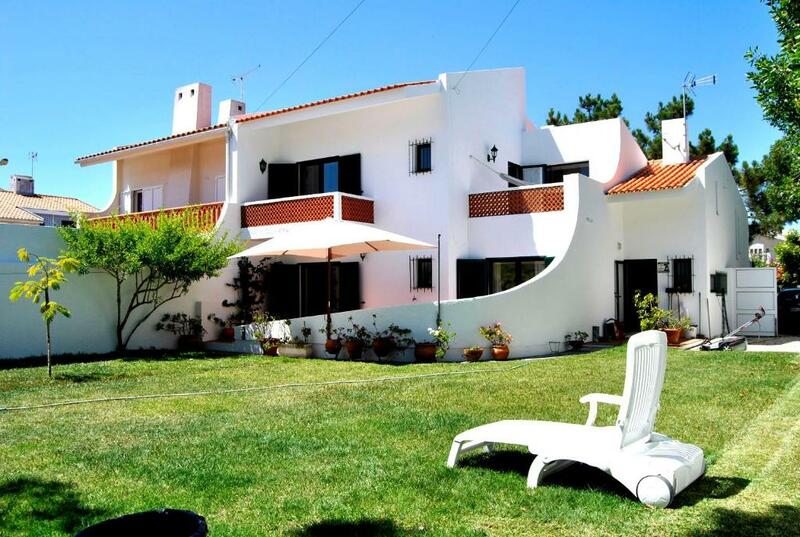 This property also has one of the top-rated locations in Praia da Barra! Guests are happier about it compared to other properties in the area. When would you like to stay at Chalet Playa Barra - Vacaciones perfectas en Aveiro? 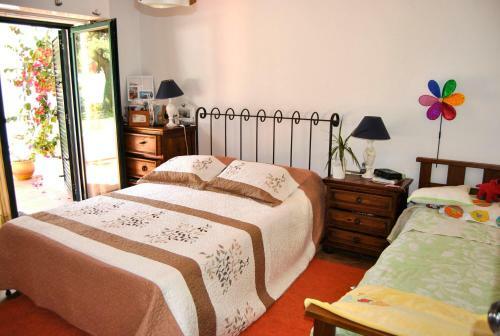 This holiday home features a 3 bedrooms, 2 bathrooms with a bath, a balcony, a kitchenette and a living room with a fireplace. Venga a pasar unos dias en este chalet espectacular. 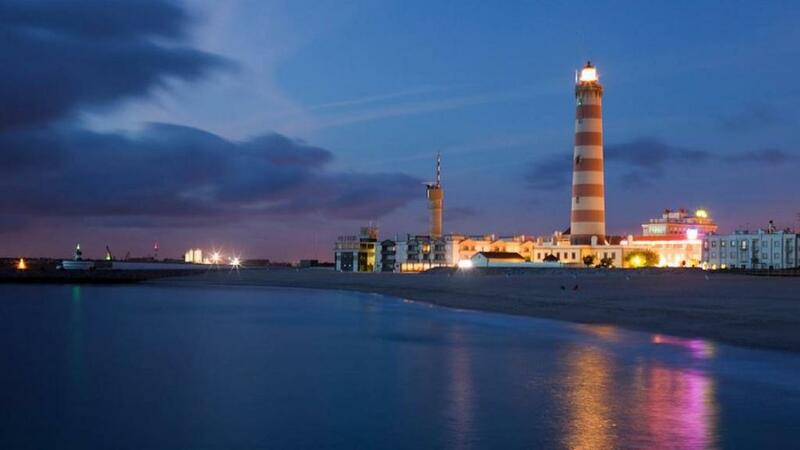 Al lado de la Playa de Barra. Relax, Playa, Terrazas... Todo y mas aqui! Soy Española, pero vivo aqui! Me encanta Portugal! La playa de Barra es una de las mas bonitas! Tiene sus dunas naturales, paseo en madera a lo largo de la Playa, bares, restaurantes supemercado, todo cerca! Está a 1 minuto de la playa a pie. 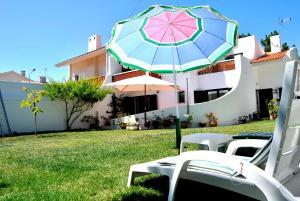 House Rules Chalet Playa Barra - Vacaciones perfectas en Aveiro takes special requests – add in the next step! Please inform Chalet Playa Barra - Vacaciones perfectas en Aveiro of your expected arrival time in advance. You can use the Special Requests box when booking, or contact the property directly using the contact details in your confirmation. Even that the house was cleaned before arrival, some kitchen equipment like pans and the cooker hood were still dirty. The refrigirator smelled like fish and we found dog poo in the garden. After all we were happy that we only stayed here for just 2 days and not longer. On the downside I could say the furniture was a bit dated, but clean and tidy.